FT series: with a cabal of auditors dominating the market and chiefs making most of the system of ‘fair value’, what can the industry do to raise standards? 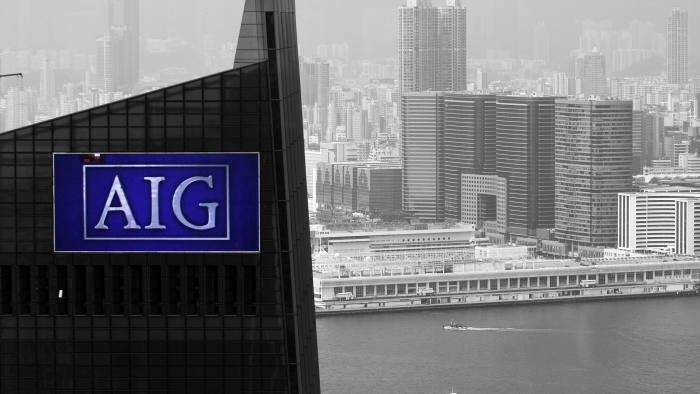 AIG’s fast-growing, London-based financial products arm had written billions of dollars’ worth of insurance in the form of credit derivatives against a mountain of the investment bank’s packaged-up mortgage loans. As credit conditions deteriorated in late 2007 and these mortgage-related securities started to buckle, the value of this insurance policy became central to the financial health of both businesses. 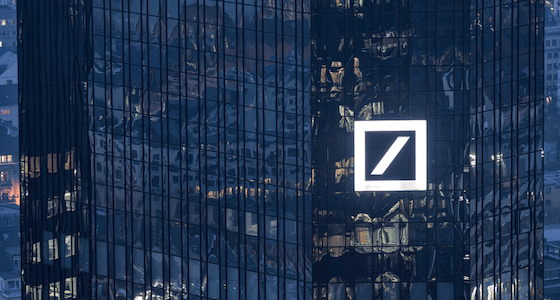 The bank wanted to recognise the mushrooming gain it was making on its derivative position, based on a probabilistic estimate of the underlying loans defaulting. By its calculation, AIG owed $5.1bn on its outstanding swap positions, a large chunk of that to Goldman Sachs. Unsurprisingly, AIG took a very different view. The insurer estimated its liability was no more than $1.5bn, a sum that helpfully allowed it to continue posting quarterly profits. Both sides sought the acquiescence of their auditors for these treatments. Coincidentally, in this case that meant the same firm: PricewaterhouseCoopers. 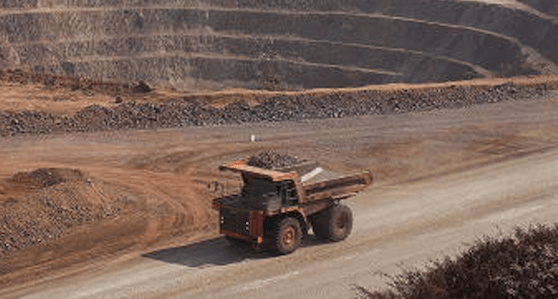 And despite the iron logic that one side’s gain in a zero-sum trade should mirror the other’s losses, the same firm allowed these divergent — and mutually beneficial — approaches. Only months later, with markets still frozen, did PwC toughen its line and force its insurance client to take a substantial writedown. In the event, even this proved wildly insufficient. AIG’s derivative positions ultimately forced it to cough up tens of billions of dollars in 2008 — a sum it could only pay because the US government had by then bailed it out. The word audit means to survey or check. Ferreting after facts was once the auditors’ main vocation: certifying information to assure investors that a company’s numbers were “true and fair”. But in AIG’s row with Goldman, it is striking how little was verifiable. There were few credible market prices, let alone transactions, to support the key valuations. Speciously precise profits and losses were written, not on the basis of concrete observation, but mathematical calculations derived from computer models. As to the logic of such contradictory valuations, Warren Buffett’s investment partner Charlie Munger spoke for many when he observed in a 2009 interview that they “violated the most elemental principles of common sense”. In the UK in the past three decades, standards setters have progressively dismantled the system of historical cost accounting, replacing it with one based on the idea that the primary purpose of accounts is to present information that is “useful to users”. The process allows managers to pull forward anticipated profits and unrealised gains, and write them up as today’s surpluses. 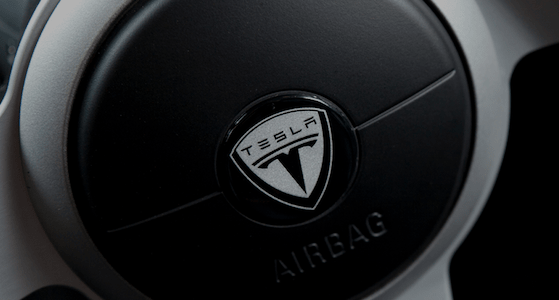 More recently, it is behind a string of accounting scandals involving overstatements of profit, including at the UK supermarket chain Tesco and the software company Quindell. 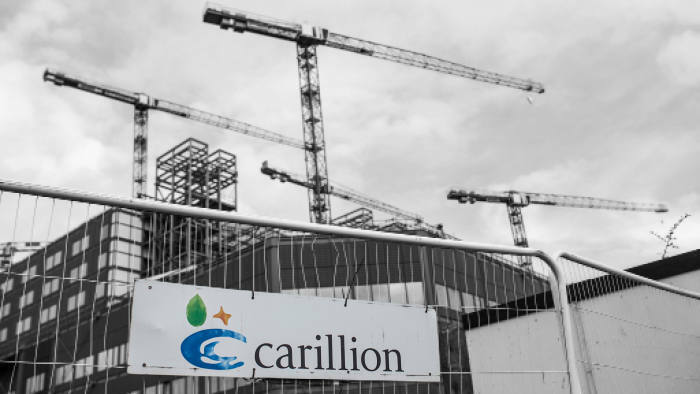 It hangs over the insolvency of the UK outsourcing group Carillion, where sudden contract restatements in 2017 erased the previous six years of dividend-bearing profits. In the US, the conglomerate GE is under investigation over the way it accounts for its contracts. These events have fuelled concerns about the auditing market, and whether the Big Four accountancy firms— KPMG, Deloitte, EY and PwC — are too big to fail, too profit-driven and excessively compliant to managers’ wishes. Britain has started an investigation into the effectiveness of its auditing regulator, the Financial Reporting Council. But this may be looking at the symptoms rather than the cause of the problem. That may lie in the accounting standards themselves. Modern auditing in Britain sprang from a great failure: the collapse in 1878 of the City of Glasgow Bank. Stung by the demise of this unlimited liability institution, whose losses hit the city’s middle classes, more banks became limited liability ventures. With that privilege came responsibilities, including the need to conduct independent audits. Their purpose was to assure investors that companies’ capital was not being abused by over-optimistic or fraudulent managers. “At their heart, audits are about protecting capital, and thereby ensuring responsible stewardship of capital,” says Natasha Landell-Mills, head of stewardship at the asset manager Sarasin & Partners. Behind this stood a system of accounting that vaunted prudence. The principle that assets were valued at the lower of cost or net realisable value (or the price at which it was thought they could be sold) did not rule out estimates. But they only came into play when values had fallen. It was not possible for managers to conjure up unrealised gains and profits and present these as fact. The idea that accounts should be primarily “useful” springs from the same source as the so-called efficient markets hypothesis. Indeed, it is an adjunct to that now somewhat discredited theory. From the 1960s, academics such as William Beaver at Stanford University advanced the notion that for markets to channel capital efficiently to the most productive outlet, accounts needed to give traders of securities a clearer understanding of the current valuation of a company. That meant abandoning inconvenient notions such as prudence and conservatism; instead, accounts had to be “neutral” and use more up-to-date values for balance sheet items. This was radical. Fair value accounting had been firmly shunned by the US Securities and Exchange Commission for contributing to the losses of the 1929 crash. Yet contemporary events gave the hypothesis respectability. Soaring inflation in the 1970s made historical cost balance sheets seem misleadingly out of whack with property values, leading to asset stripping. America’s savings and loan crisis in the 1980s was partly blamed on these institutions having out-of-date books. From the 1990s, fair values started to supplant historical cost numbers in the balance sheet, first in the US and then, with the advent of IFRS accounting standards in 2005, across the EU. Banking assets held for trading started to be reassessed regularly at market valuations. Contracts were increasingly valued as discounted streams of income, stretching seamlessly into the future. This was also a time when managers’ pay, especially in the US, was rising through the use of market-linked incentives. 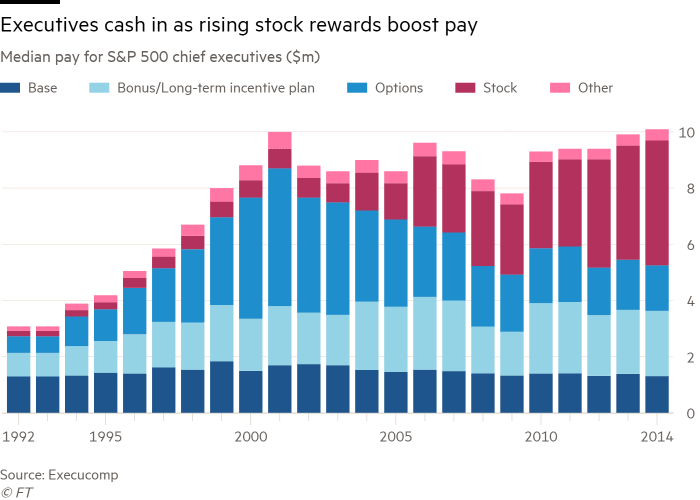 Between 1992 and 2014, equity-based pay at S&P 500 firms rose from 25 to 60 per cent of their total remuneration, according to database ExecuComp. It did not take long for bosses to perceive the pecuniary possibilities of their ability to influence fair values. 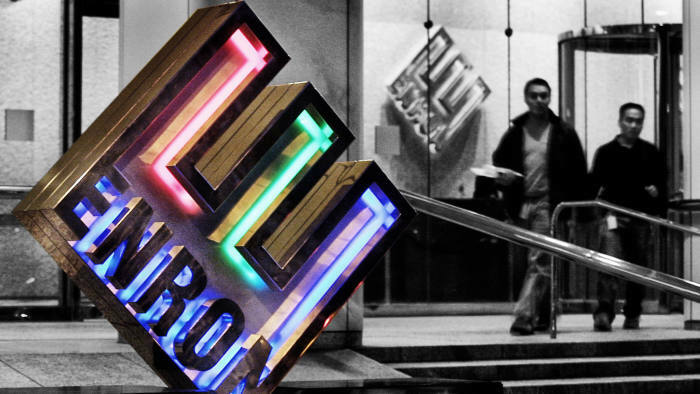 Between 1995 and 1999, for instance, Enron’s stock underperformed the S&P 500 index. Yet in 2000, when the US energy company’s accounting chicanery started to kick in, its shares wildly outperformed the benchmark. In the 10 months before its collapse, the company paid out $340m to executives. “The problem with fair value accounting is that it’s very hard to differentiate between mark-to-market, mark-to-model and mark-to-myth,” says one investor who is on the board of an audit firm. In theory, fair value should not preclude sound audits. But it does make it harder. The greater latitude given to bonus-hungry management by looser evidential standards increases the pressure on auditors. There is, however, little evidence of auditors rising to the challenge.Take goodwill, an accounting item that measures the difference between the purchase price paid for an acquisition and the net value of the assets actually acquired. Until the turn of the century there was a general convention that when one company bought another, goodwill was an effective cost of the transaction that needed to be amortised — or written down annually against group profits. Not to do so, while also counting the additional profits from the purchased assets, was a form of double counting that inflated the benefits of an M&A deal. According to Karthik Ramanna, professor of business and public policy at Oxford university’s Blavatnik School of Government, “it violates the basic premise of traditional accounting”. Yet egged on by Wall Street, standards setters softened the rules on goodwill in 2000. This could be recognised in the balance sheet permanently, and only reduced if there was evidence that the discounted future cash flows from the underlying asset had fallen sufficiently to warrant impairment. Puzzlingly, given the hit and miss nature of most takeovers, this evidence has proved remarkably elusive. Since 2007, the total goodwill on the balance sheets of S&P 500 companies had rocketed from $1.8tn to $2.9tn by 2016, much of it used to collateralise acquisition debt. When Carillion collapsed in January, the group had only impaired £134m of the £1.5bn of goodwill on its balance sheet, even though at least one large acquisition had negative net assets of nearly £200m and was only solvent because of explicit support from the parent group. There may be little evidence of auditors getting tougher, but they have reacted in other ways to the challenges posed by fair value accounting: principally huddling together and seeking ways to limit their liability. From a Big Eight in 1987, the industry consolidated to a Big Five by 1998. With the collapse of Arthur Andersen in 2002, their number shrank to four. These firms entirely dominate the markets for auditing quoted companies in the UK and the US. Many observers accept this lack of choice makes the industry difficult to regulate. “It makes the Big Four too big to fail,” says Guy Jubb, an honorary professor at the University of Edinburgh and a corporate governance expert. Last year the quartet had combined revenues of about $134bn, employing almost 945,000 people, according to Statista. Scale makes the Big Four much more of a target for shareholder litigation, especially in the US. To counter this and reduce the scope for actions, auditing firms have used their lobbying power to erase ever more of the discretion and judgment involved in what they do. Hence the explosion of “tick box” rules designed to achieve mechanistic “neutral” outcomes. It is a process, says Prof Ramanna, that is tantamount to a stealthy “socialisation or collectivisation of the risks of audit”. Into the void have stepped self-interested managers, who acquire ever more influence over the presentation of the numbers. Take the practice of accounting for the zero-interest credit cards that UK banks issue in the hope of making money when the customer comes to the end of the interest-free period and starts paying a high rate. “Realistic” accounting practices allow companies to recognise revenue up front based on their estimates of the amount of time beyond the expiry of the free period. The more optimistic a manager’s views on customer retention, the higher the asset values. Given the incentives on bosses, it is hardly surprising that the result has been ballooning zero-interest credit card balances, and growing concern at the Bank of England that a bubble may be inflating. Observers perceive the problem, but worry that the rules now preclude auditorial judgment. “How do you deal with it when you get into a face-off with management and they say, ‘This is how we want to present it and it is all within the rules’? Ultimately, it is very hard to argue against,” says the investor who is also an audit firm non-executive. There is ultimately a tension between accounts that are prudent and those that are “useful to users”. Despite the searing experience of 2008, the accounting profession has plumped for the latter. In 2010, in a groundbreaking conceptual paper, both America’s Financial Accounting Standards Board and the International Accounting Standards Board scrapped “reliability” or the need for factual verification in favour of relying on “faithful representation”, which means little more than an educated guess. “It’s an indication of how standards setters, divorced from public accountability and coddled by corporate special interests, can manufacture their own reality,” says Prof Ramanna. This has opened a gap between the standards and UK company law, which says the accounts of a company should present a “true and fair” picture of its financial position and earnings. Critics of fair value worry that standards have diverged too far from this legal requirement. Many of the recent changes have been stealthy, driven by international harmonisation, or a result of the “useful for users” agenda. Ms Landell-Mills worries that investors have not absorbed the consequences for the public interest.